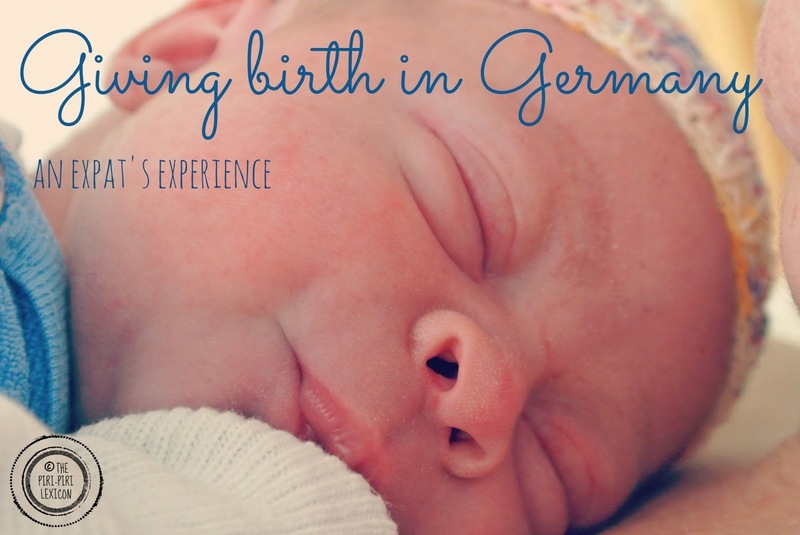 As promised, I thought I'd write a little bit about my experience giving birth in Germany. This is not my birth story: that is a step too far in terms of personal details I am willing to share online. It is more about the differences between my first experience in the U.K. and this one here, in Germany. You would think that not much could differ between these two European superpowers... but you'd be wrong. I should say first that both times, I gave birth in a mainstream large city hospital. I personally liked the idea of having the medical back-up should it be necessary. Giving birth in itself was pretty similar in the way they go about with procedures and ideas, equipment, etc. A few notable differences included the fact that Germans are much more willing to let nature take its course and reinforce natural options. For example, here, each and every labour room had a bath for a possible water birth (a far cry from the 3 rooms with that option back in the U.K.). I was also surprised to discover that nitrous oxide (my favourite option) was not that readily available here. I requested it while in the advanced stages of labour and got it. But I was told they had just recently started offering it. In the U.K. it is pretty much given as standard early on. Where most of the differences lie though are, for me, in the after-care. In the U.K:, I spent my first few nights as a first time mum with 5 other mums and their babies. Needless to say, nobody got any sleep as there was always one baby crying. Here, I got my own private room with private bathroom and P stayed too. We paid a daily fee (just under €50) for his meals. The fee is for the dad, not for the private room. If the dad does not stay, you pay nothing as it is covered by the health insurance. Do I need to tell you which I preferred? ... I didn't think so. Family could visit any time. I could speak to doctors, nurses, midwives, etc in peace. I could dress up or not, nobody cared. Ok, we got lucky apparently. When the wards are busy, the private rooms go. But the worse that can happen is two women and their babies in one room. In any case, that is so much better than six sharing a room and a bathroom. As a first-time mum back in the U.K., I would so have loved to have my husband with me there too. Care during the birth was excellent in both countries. Care after the birth was good in the U.K. But it does not compare to Germany. I was sent home after just over 24h in hospital in the U.K. Here, I stayed 4 days and had time to recuperate and really bond with my baby in peace. In a German hospital, midwives come and take your baby to change him, feed him (or remind you to feed him), check up on you even in the middle of the night. When you can't walk, it is so welcome! I saw many more doctors (gynaecologists, paediatricians), had many more checks, etc. Now, at home, a midwife comes to my house and will continue to do so for 2 months after the birth (all covered by the health insurance). She is a real midwife. Unlike the British health visitor who hardly ever touches your child, she is hands on. She checks up on both baby and mum thoroughly. Can it get too much? Would I be better off left alone? I sometimes feel that way. Yet, the reassurance is good (especially with no family around) and the help is there if I need it. I can also tell the midwife I do not need her any more. A word about breastfeeding/nursing. I had a really tough time with my first one and never got any help in hopsital in the U.K.. Nobody explained anything and was sent home without me or my child having mastered the technique. This had devastating consequences for both of us. I persisted and got help on my own from external support as the British system encouraged me to give it up and bottle-feed. The pressure was immense. All I could hear was weight, weight, weight.... I stuck to my guns though. I am stubborn like that! But it was a bit of an ordeal for almost 3 months. This time round I was slightly dreading the same thing would happen again. So I told my story to the midwives who always had time to stop by and help. They made sure baby was latched on properly, I was not hurting, etc. Almost 3 weeks in and we are making it work so far! My own little achievement. The biggest surprise came when baby was born and he got dressed up by a midwife without us realising. First of all, they washed him. No, the U.K. is not a dirty country, but babies often do not get washed as they believe the white coating (vernix) babies are born with should stay on their skin as they get nutrients from it. Then they dressed him in hospital clothes. And true to German rules, they put 3 layers on him!! The room then contained drawers full of clothes, nappies, sleeping bags, blankets, wash cloths, and more supplies (for mums too) to be used freely. At no point in time we were asked to use our own clothes on him. We even had funny looks when we used our own blanket. The clothes, of course, stay at the hospital and are reused. But this was a surprise as we had prepared a bag with a few outfits like we did first time round. We were given a thermometer to take his temperature regularly and then to take home. 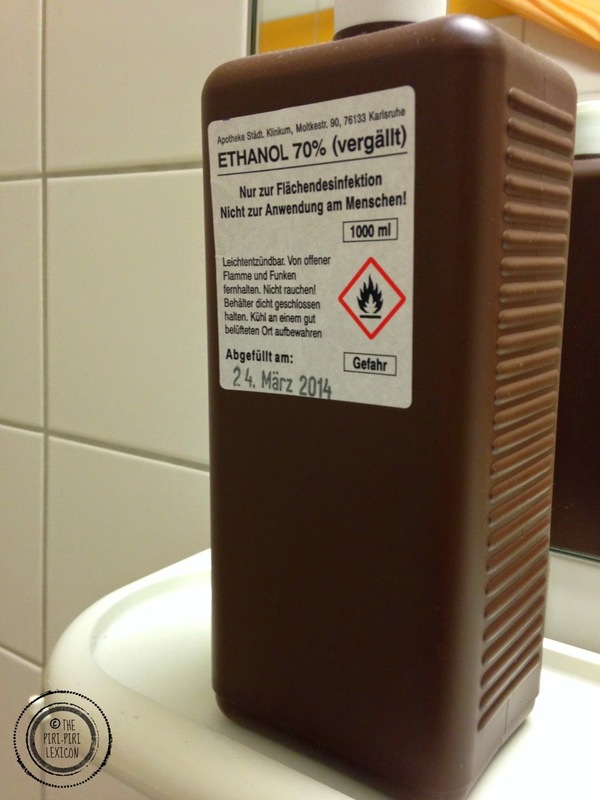 There was a large bottle of Ethanol in the bathroom (?) in case you need .... (help me fill the blank here). We were also given a hand-knitted hat and a pair of socks to take home. Germans really are prepared for everything in all situations. 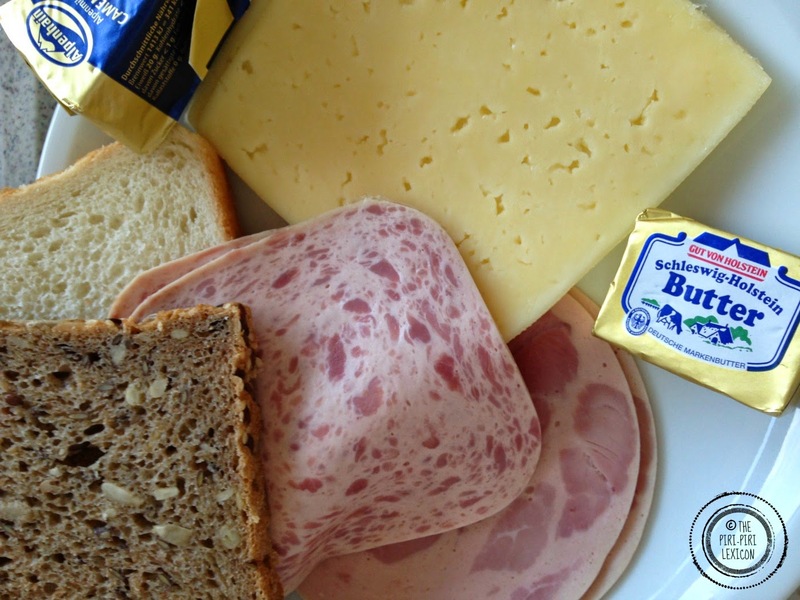 Some cold meats and cheese slices with bread. Sometimes a fruit or yoghurt to go with it and that is it. Really not ideal when you are trying to recover from giving birth (dare I mention making it happened down there) and breastfeeding. Luckily, family supplied some contraband (unpasteurised cheese, fruits and the odd **cough** kebab). All in all, it was a very positive experience. Despite the German stick-to-the-rules mentality, we still haven't got used to, we much preferred this way of doing things. What about you? Where have you given birth? How did it compare? Having given birth in Germany just 8 weeks ago it was interesting to read about the differences to the UK. I'm surprised there are so many! Just as for you my only complaint was the food - two bread meals a day is just too much :) other than that so far I've felt extremely well taken care of and many of the things in the German "basic package" would be a luxury in my home country - Latvia. You are right. We take these things for granted. I am glad you had a good experience too. I had a wonderful experience here in Germany in terms of care too - I'm glad you did as well. I don't have personal experience in the UK to compare it to but my best friend was three weeks behind me all the way along so I did compare it with hers and have to say I am very glad I was here! The Mini Dietz got wrapped up in three layers of clothing plus two blankets as well and I totally agree about the Abendbrot - I got gluten-free bread as well, which was really thin and tiny - I couldn't believe how little they were expecting me to eat! The food stuff is crazy especially considering how healthy they want you to be after the birth in terms of exercise etc. I gave birth in Germany and I loved it! It was amazing... Well except the food (my husband went buy sushi on the second evening!)! And the fact that we were 4 in our room (plus the babies): yes, not everywhere you can be lucky to be in a 2-person or 1-person bedroom. Our son didn't get washed until he was 10 days old, we did it at home with the midwife. So I guess that depends from the hospital. No socks or hat for us, and no ethanol either... No idea what that could be for! thank you for sharing your experience. It just goes to show how different it can be even in the same country. Oh my word, Germany sounds like a dream for mothers giving birth! Am due to have our third baby in a few weeks time - in Malaysia this time not UK - am expecting some differences. Good luck to you. Would love to hear about your experience. Having given brith to my first child in Germany I just wanted to share my experience on food in a German hospital (Hamburg). I actually got much more variable food every day, not just bread, wurst and cheese. I had real dishes with mashed potato or rice, sausages, vegs, fruits, yoghurts.. I know Abendbrot is a very German thing but I never heard before that it would be the only kind of meal all day. My mom had to stay in the hospital for several days after operations twice. When visiting her I could see what food she was getting - just what I described in my own case. I guess in the terms of food you were unlucky, because this is not the case everywhere in Germany. Sure lunchtime was slightly better but really not enough when you are trying to recover and boosting your body to breastfeed. 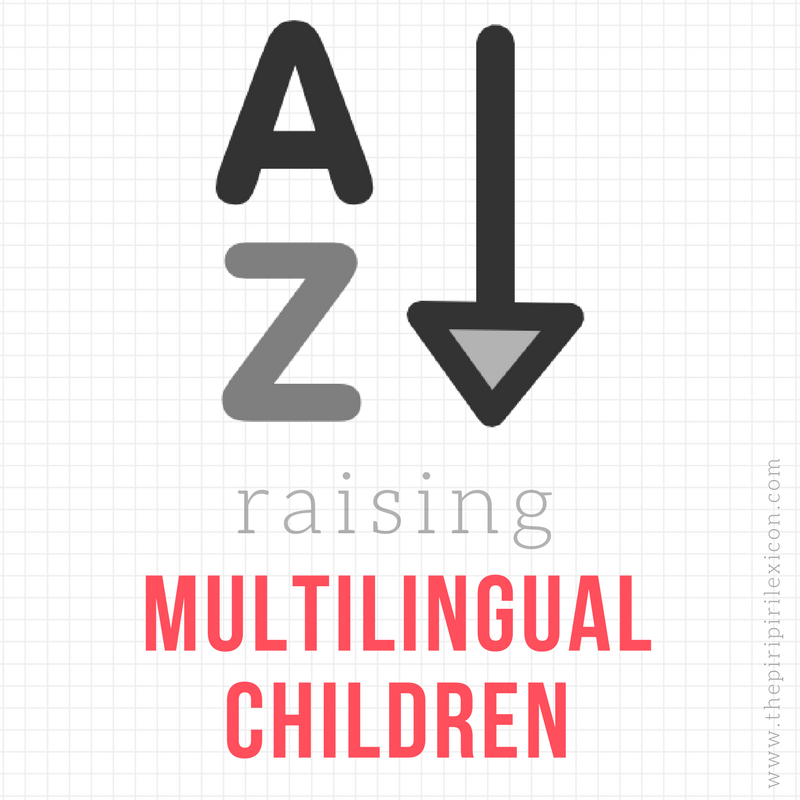 Hi, please help! My husband is in the army and we are being posted to Paderborn in January. This means I will be giving birth over there. This wasn't too much of a problem until I spoke to a lady earlier who said they don't offer gas and air over there?! This has sent me into an absolute panic, so much so that I don't want to go now. I don't want an epidural, but even if I did I'm way to quick to be able to have it anyway (this is my third). I feel devastated but I just can't go if this is the case. Please help! I had gas and air in Germany last year. But I had to request it. I was told it was quite a new thing and by no means offered automatically like in other countries. Maybe check directly with the hospital in question to find out. Hi, what about c-sections, anyone had them in Germany? What was your experience? Husbands are not always allowed in operating theatres which surprised me. And c-sections have to have a good reason. Germany is all about natural. So not that easy to argue for. They also get you moving really quickly afterwards which is a great thing. I envy the German model ;-) In England I was lucky and got one of the only room with bath which mean that I was out in 6 hours!!! That seems just crazy, no help with the baby or me, once your baby is out, it's your ''problem'' lol..